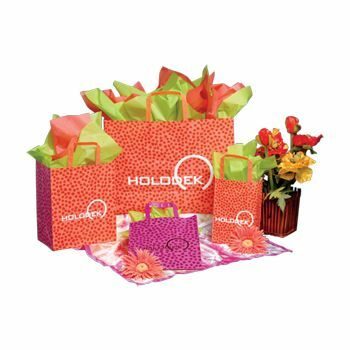 These frosted poly bags are available in two dozen designs, ranging from whimsical, such as the orange/pink mosaic, to bags that say business, such as the black houndstooth. 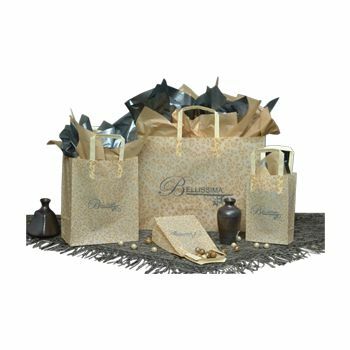 All designs provide a distinguished appearance. 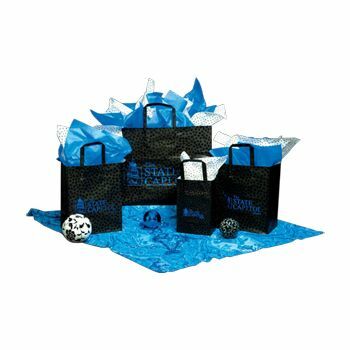 Customers receiving merchandise in these bags will love the special look that frosted designs add to shopping bags. 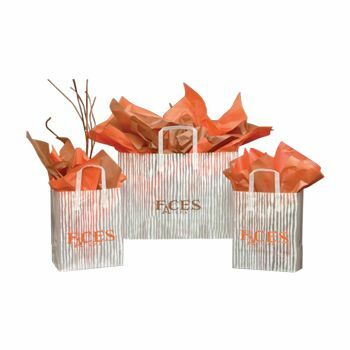 The scroll design features Flexi Loop handles; all the other designs have tri-fold handles. 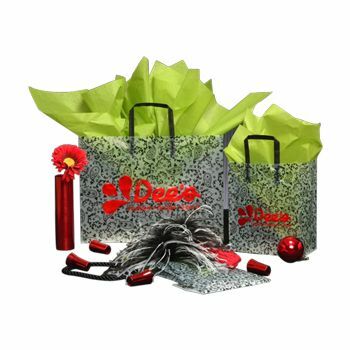 You may select custom printing on all designs, including rush orders. 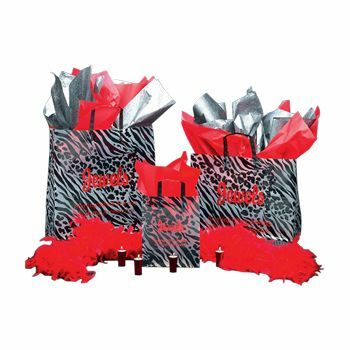 Choose your design today and your order will be filled promptly and efficiently.